The Charlton and Woolwich Free Film Festival is back for it’s second year! You can see the full programme on the Free Film Festivals website, or there is even more information on the Facebook page. And the Charlton Champion has already done a good round-up focussing on Charlton based films. So this is just a short shout-out for 2 films in particular which are both showing within Valley Hill Hub. KUBO AND THE TWO STRINGS and HIDDEN FIGURES are both showing on September Tuesday 12th, at Thorntree Primary School. 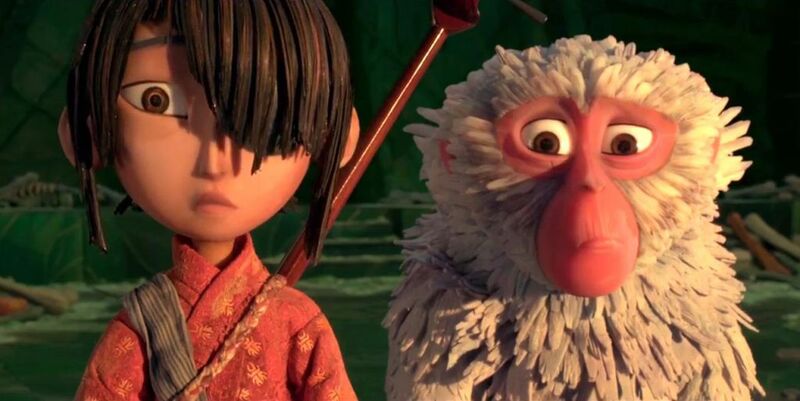 KUBO is showing straight after school (doors open 3.30pm, film starts at 4pm) but is a fabulous film and I’d recommend it for all ages, not just kids. The voice stars include Charlize Theron and Matthew McConaughey but the real stars are the stop motion animators who have made possibly the most beautiful film I’ve ever seen, and the story-telling is just as great. 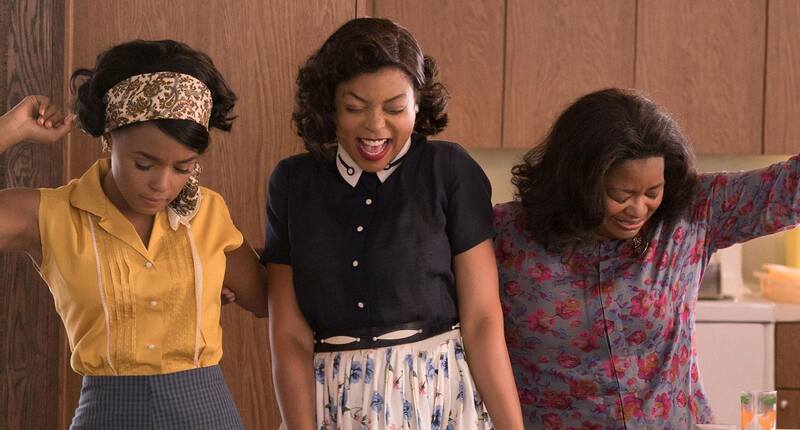 HIDDEN FIGURES is showing at 8pm (doors open 7.30pm) and will be outdoors in the lovely little playground in the middle of the school (and secluded from the road). HIDDEN FIGURES is a powerful film with a big heart about 3 brilliant African-American mathematicians working for NASA in the 60s. They’re expected to help send John Glen around the moon, but at the same time they’re not allowed to use the same bathrooms or even the same drink machines as their white colleagues. SPOILER: Watch out for Kevin Costner single-handedly ending segregation with a hammer around the hour mark. Both films are free to all-comers, not just those with links to Thorntree. Food and drinks will also be available (though not free), served up by the lovely Friends of Thorntree crowd. You’re also welcome to bring a flask or refreshments to either film yourself. The whole festival is free and volunteers make it happen. The only costs that need covering are the licenses for the films and marketing, and to that end buckets are rattled at the end of the films. Please do drop some change (or even notes!) in the buckets so the festival can cover its costs and continue to grow. 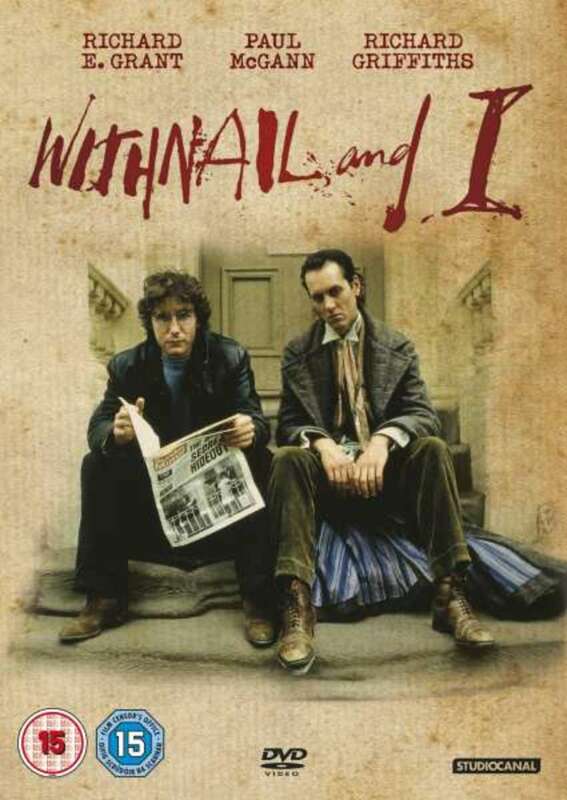 Last but not least, just outside the hub boundaries, on September 10th, WITHNAIL AND I is showing at the White Swan, hosted by the boys from Deserter. I’m not suggesting you go, I’m suggesting you barricade your windows and lock your doors, it could get messy. Valley Hill Hub is an online hub for residents of the diamond made up of Thorntree Road, Pound Park, Charlton Lane and Wolfe Crescent, and the roads in the middle. We also allow people to join is they're not on those roads but nearby. If you're reading this and that applies to you but you haven't signed up for our emails, then go to our contact page and get in touch! £2.6m of funding from TfL for Greenwich borough: What’s in it for Charlton?